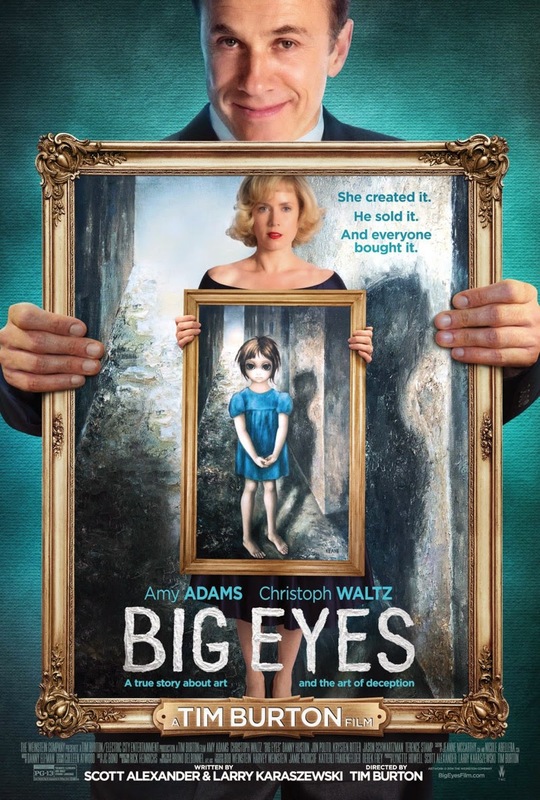 The two posters for Tim Burton's possible Oscar contender, ‘Big Eyes’, has been revealed and it gets to the heart of the film's narrative, which focuses on famed painter Margaret Keane (Amy Adams) whose artwork was originally sold under the name of her husband of the time, Walter (Christoph Waltz). Not wanting to relinquish the rights to the artwork, Walter and Margaret's divorce proceeding went all the way to Federal court. 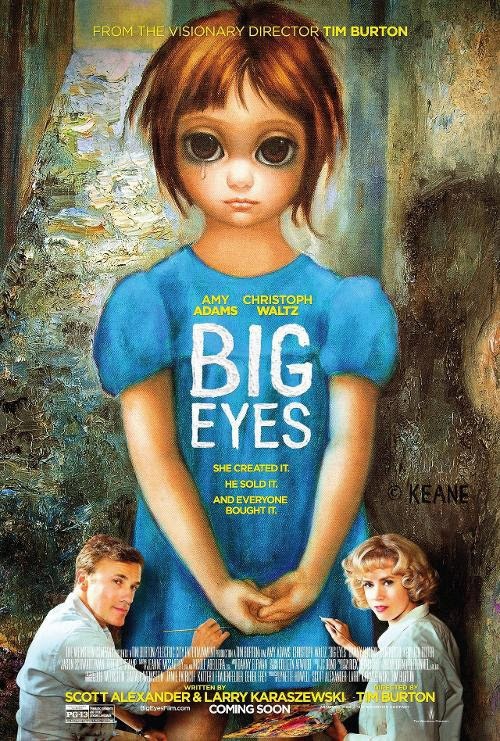 Directed and produced by Burton, Big Eyes is based on the true story of Walter Keane (Waltz), who was one of the most successful painters 1950s and early 1960s. The artist earned staggering notoriety by revolutionizing the commercialization and accessibility of popular art with his enigmatic paintings of waifs with big eyes. The truth would eventually be discovered though: Keane’s were actually not created by him at all, but by his wife, Margaret (Adams). The Keanes, it seemed, had been living a lie that had grown to gigantic proportions.